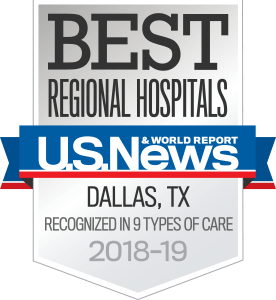 UT Southwestern is recognized as one of the nation’s leaders in the clinical care and research of rheumatic diseases, including rheumatoid arthritis and systemic lupus erythematosus. Our rheumatology services are now available in the convenient, centrally located Medical Center at Park Cities, where patients receive world-class specialty care in a neighborhood setting. Our rheumatology team is dedicated to providing the diagnostic procedures and interventional therapies needed to prevent, cure, improve, and slow or halt the progression of all types of rheumatic conditions.